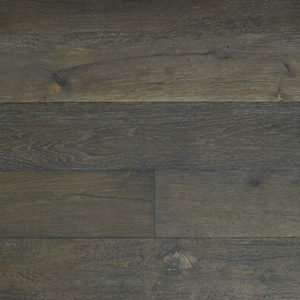 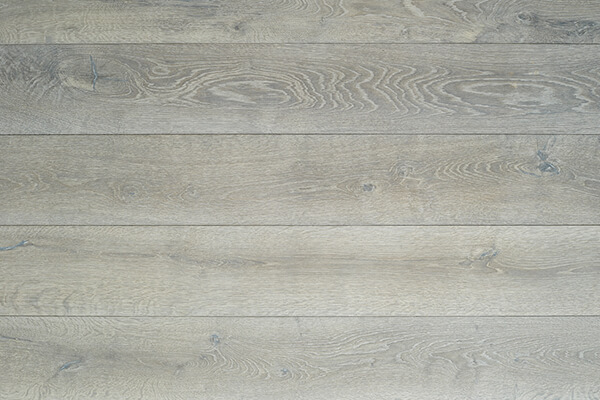 Artic Grey is composed of a European Oak timber top layer bonded on to an engineered base to ensure stability. 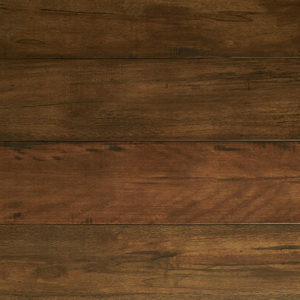 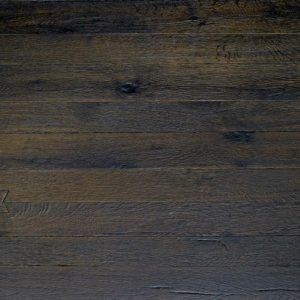 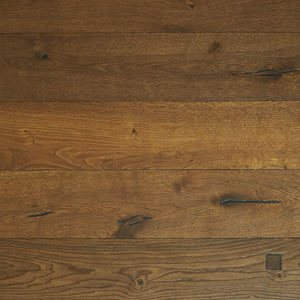 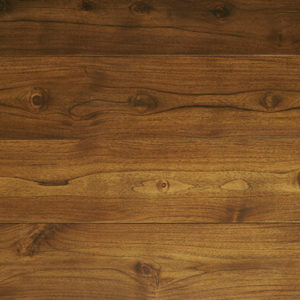 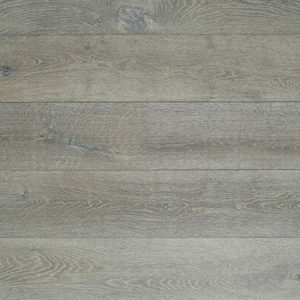 Artic Grey goes through a completely unique preparation that both chemically treats the oak layer and renders a subtly “worn” appearance unique to each board. 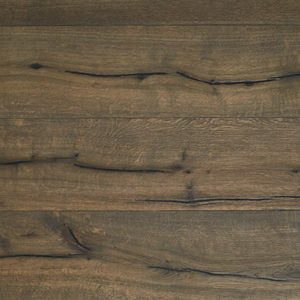 The boards are coated with an easy-care water-based lacquer finish. 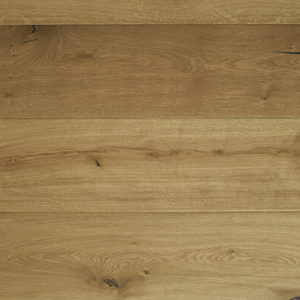 It is important to note that there is tonal and colour variation between these boards from pale to mid greys and that single small samples will not represent this variation. 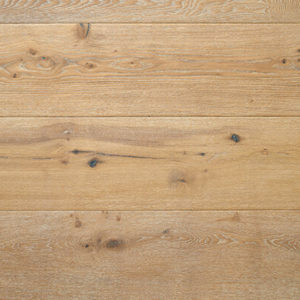 Refer to the images on our website.